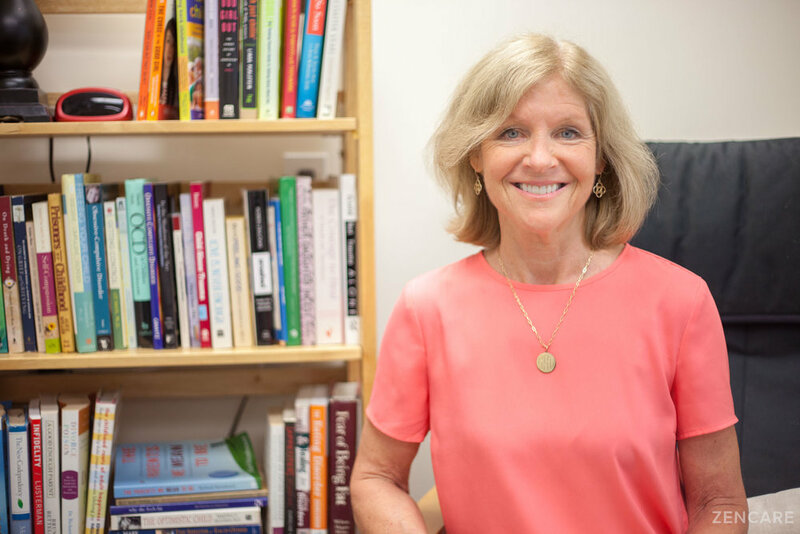 Amy Sterling-Bratt is a Licensed Independent Clinical Social Worker in Lexington, MA specializing in anxiety, depression, life transitions, relationships, and trauma. He works with young adults, college and graduate students, adults, couples, parents, and seniors. Amy Sterling-Bratt is a Licensed Clinical Social Worker in Lexington, MA who specializes in anxiety, depression, trauma, relationships, and life transitions. She has extensive experience treating a wide range of issues, having been in private practice for over 30 years. 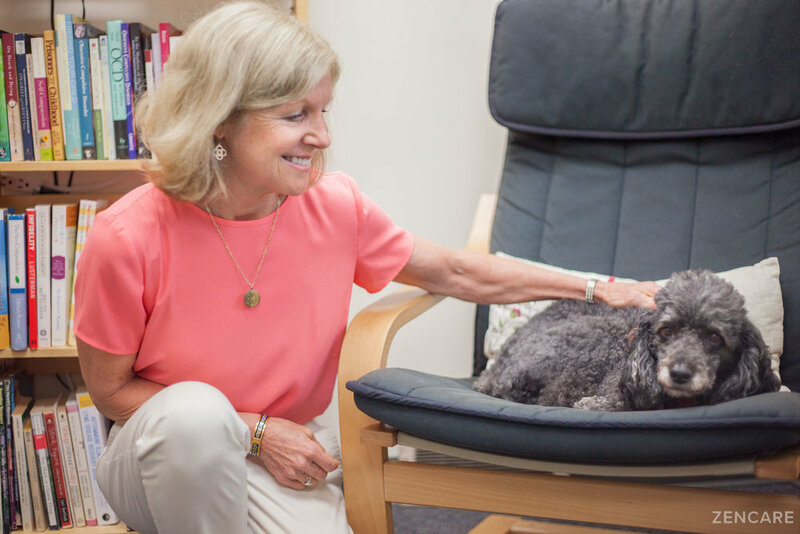 For those clients who enjoy the company of dogs, Milo, Amy's hypoallergenic dog, is available to join in on sessions. 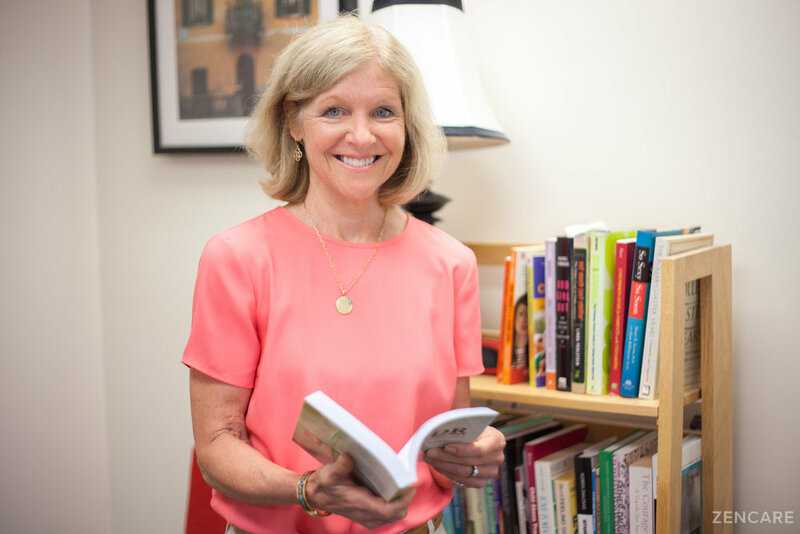 Amy has experience working with young adults, adults, couples, parents, and seniors, and has spent recent years working with undergraduate and graduate students from Princeton University. Amy has training in a wide range of therapeutic techniques, including Cognitive Behavioral Therapy, Dialectical Behavioral Therapy, EMDR, Exposure and Response Prevention, Family Systems, Interpersonal Therapy, Mindfulness practices, Psychodynamic Theory, and Supportive Therapy. She provides clients with practical techniques to build coping skills outside of session, including, goal-setting, mindfulness and relaxation techniques, journaling, and feelings logs. Amy's goal is to help her clients make peace with the past as well as cope with current and future stressors. The path she takes with clients varies upon their needs, but she is committed to a collaborative approach and helping individuals have an improved sense of wellbeing. Therapist's note: Amy can provide you with paperwork for reimbursement from your insurance company if you are seeking out-of-network sessions. 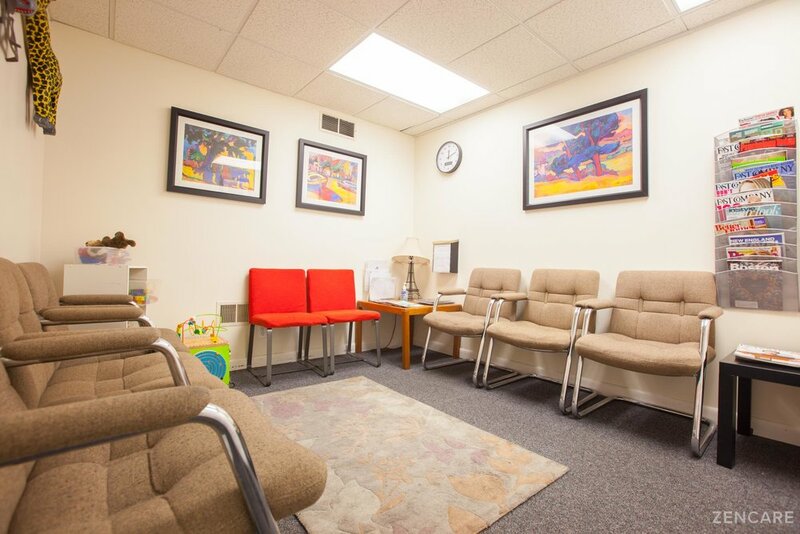 "Whether you have tried counseling before or are new to therapy, it can be a scary and intimidating process. However it can be very nurturing and educational as well. In my experience one of the critical factors is developing a relationship with a therapist whom you can trust and feel safe; it is important to be able to explore your issues in a non-judgmental space. I have a psychodynamic background but am more eclectic in practice, and incorporate elements of cognitive behavioral therapy and other therapeutic skills including EMDR- a trauma therapy with many applications. I taper the therapy to the client's needs and goals and am interactive in sessions, often giving "homework" each week if appropriate. I also encourage utilization of outside supports including yoga, mindfulness meditation and exercise. My goal for each client is to make peace with their past and develop healthier strategies to cope with present and future stressors, resulting in an improved sense of well-being." Process was easy, she called exactly on time. It was a quick and easy phone call and set up an appointment for next week. Hopefully it works well from there! Amy is smart, warm, and approachable. She practices using a variety of theoretical orientations and techniques and is able draw from a wealth of experience and training to meet the needs of her clients. Amy is extremely skilled and sophisticated in her approaches to healing. 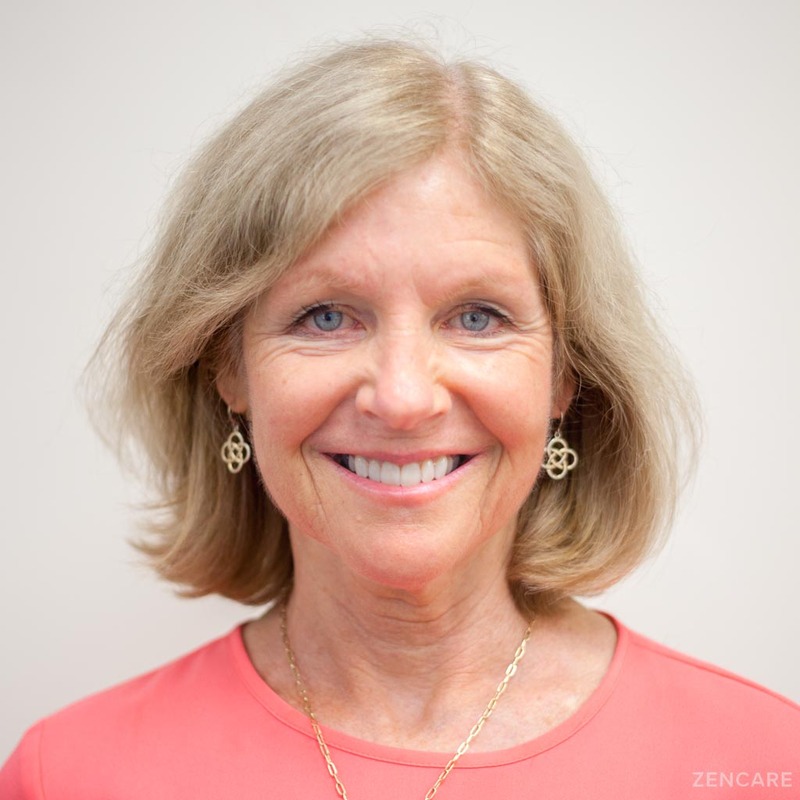 She is a highly experienced, ethical, and caring therapist.